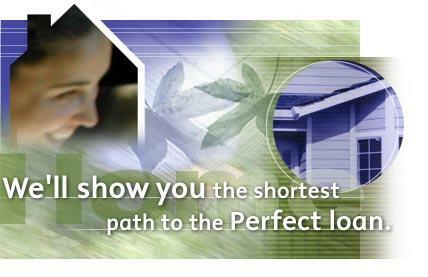 We help you find the right mortgage product for your needs! We understand that every borrower is different, and offer you the latest in financial tools to enable you to make sound financial choices. White Oak Mortgage LLC was founded in January 1998 and is locally owned. What makes us stand apart: First-time home buyers are our specialty! We're here to support you through the entire process. We are experts at refinancing! We do most refinances with no closing costs, which keeps your mortgage balance lower. Excellent customer service. We're available after business hours and on weekends, and can meet you wherever is convenient for YOU. Contact White Oak Mortgage LLC to find out more about our products and services. Call us at 262-786-7300.